Being an owner builder means different things to different people. It can be hard work and at times very frustrating but also immensely rewarding … a real roller-coaster. But when the work is finished the rewards are clear… lots of money saved and the satisfaction of a job done well, your way. The key to a successful outcome is to make certain you are fully insured right from the start, and with the right cover for your situation, against all adverse possibilities. 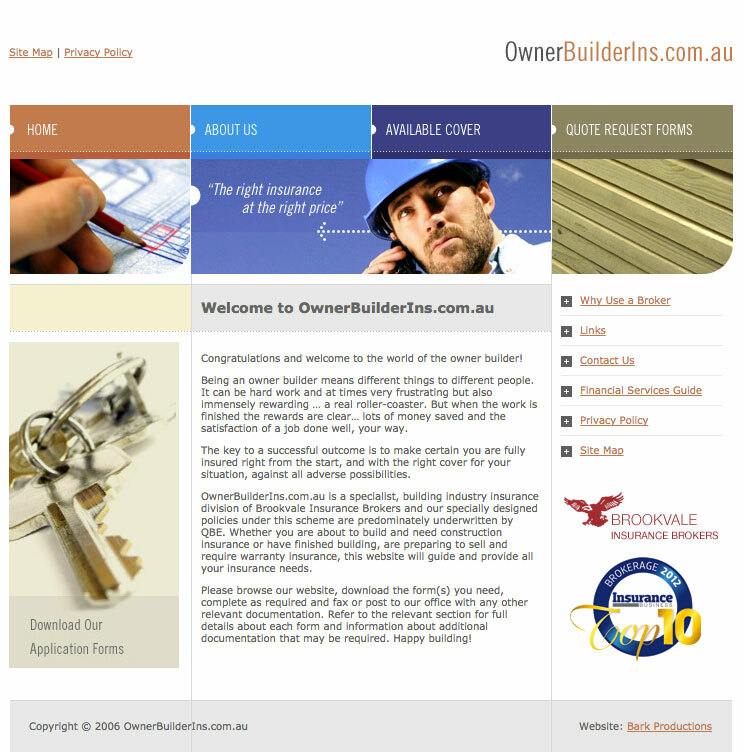 OwnerBuilderIns.com.au is a specialist, building industry insurance division of Brookvale Insurance Brokers and our specially designed policies under this scheme are predominately underwritten by QBE. 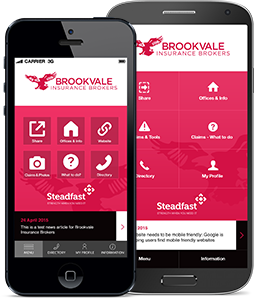 Whether you are about to build and need construction insurance or have finished building, are preparing to sell and require warranty insurance, this website will guide and provide all your insurance needs. Please browse our website, download the form(s) you need, complete as required and fax or post to our office with any other relevant documentation. Refer to the relevant section for full details about each form and information about additional documentation that may be required. Happy building!